Since release of XB1 Backward Compatibility with New Xbox One Experience it has been one of the great and popular features included in update. Xbox fans have been enjoying this opportunity of playing their favorite Xbox 360 video games on Xbox One, with more games being added regularly to the list of available titles. Saints Row IV is the new titles that is backward compatible on the Xbox One. 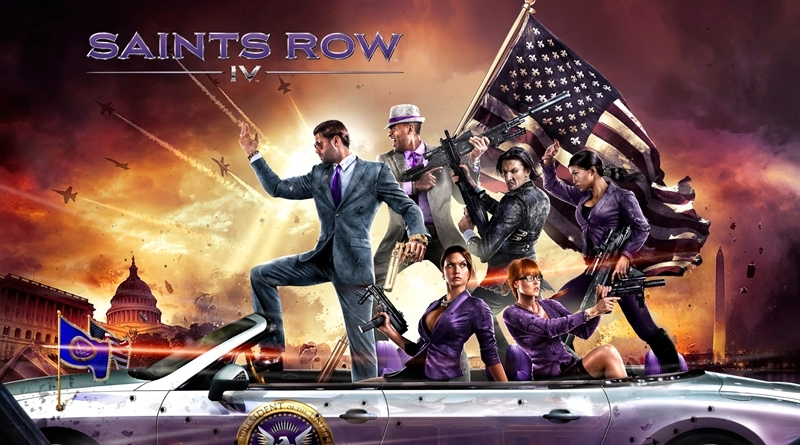 Today, Microsoft has announced that Saints Row IV is now available as backwards compatible. The new title, Saints Row IV is apart of the April’s Xbox Games with Gold, and is available for download from 16th April to 30th April.